Copyright © 2019 All Rights Reserved. Musictoday II, LLC, is the seller of all Esperanza Spalding merchandise and is solely responsible for all aspects of your purchase. 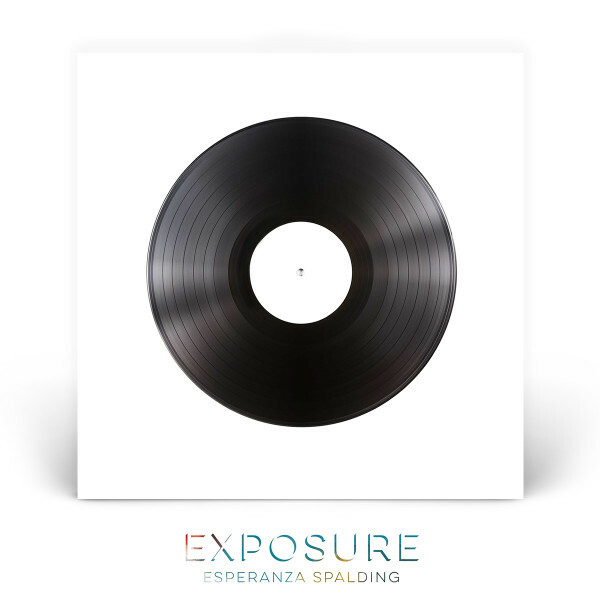 EXPOSURE is an unprecedented opportunity to be part of an album creation in action. Witness the process as Esperanza Spalding documents the exploration of the most fundamental elements of inspiration, spontaneity, and improvisation live for 77 hours on Facebook. 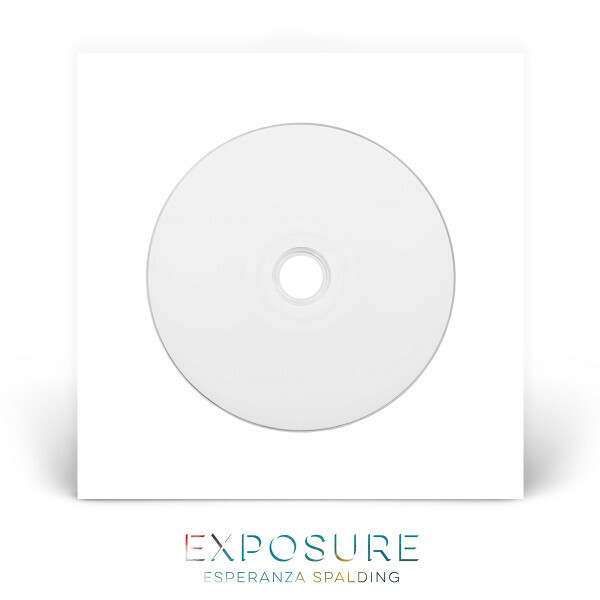 The event will result in a finished album, EXPOSURE, which will be available for sale here exclusively with limited quantities of each format. Make sure to mark your calendars and be a part of this exciting creative event.